The team here at StudioPress has put together a basic guide for you on how to navigate Genesis, and get your site going right out of the box. 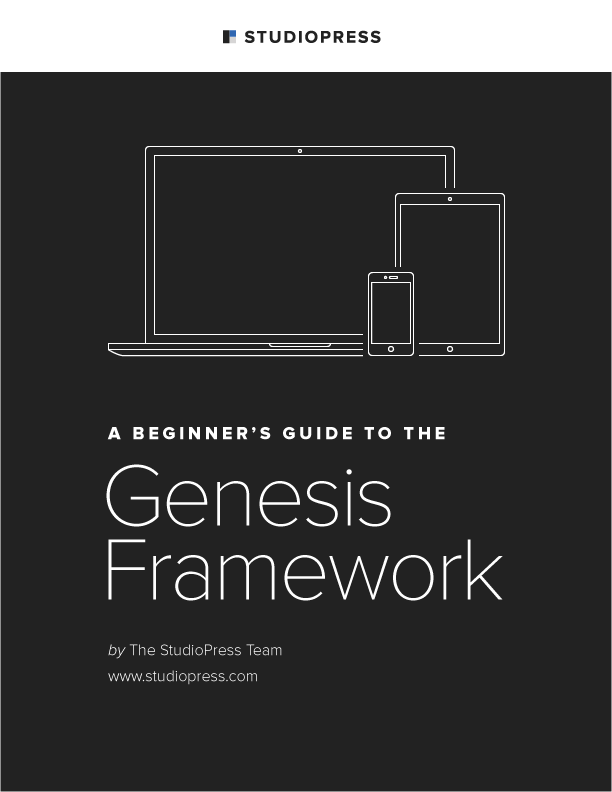 Whether you're just starting out with the Genesis Framework, or you've been enjoying its power and flexibility, this download should prove very helpful. This is also a living document, so be sure to check back often for updates and improvements as Genesis itself evolves with the future web.